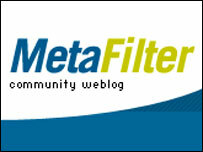 Metafilter.com is a blog that anyone can contribute a comment or a link to. There is no need to be a member to browse through the lively conversations on a variety of topics. Perhaps start with the Popular section to get a taste of the best the site has to offer. The Tags section is also a nice little feature for anyone wanting to browse content based on a specific subject. Joining up allows users to write entries and leave comments on others posts - but it costs a one-time payment of $5 (£3). Creative types can also share and chat about their musical compositions, and take part in regular challenges. Plenty of people these days are learning about their roots using the multitude of tools provided online. Signing up for myheritage.com is free and it has all of the features expected from a site of this nature - with the optional paid for premium options. Storage is free up to 100MB for users wanting to build a family tree and upload pictures to share with family and friends. 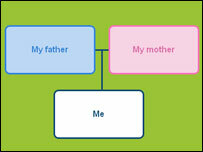 There is a genealogy search engine to aide with your research, or just have a look around other people's sites. The interface is family friendly, and users young and old should have no problems getting to grips with it. This is a site for those serious about researching their family history. The UK government has taken a census of its population every ten years since 1801, except during World War II in 1941. 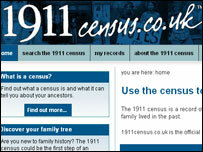 The 1911 census is a record of everyone who lived in England and Wales in the year 1911. After registering, users can add at least one name and surname to begin browsing - but detailed reports are not free. Zefrank.com is full of toys and interactive widgets - these are pretty simple to handle and make a great original use of interactivity. The site has also put up a series of charming movies offering some thoughtful and somewhat crazy ideas about life and the world. 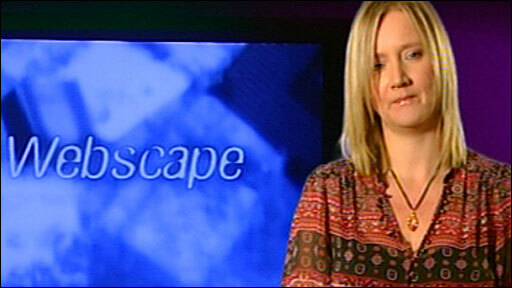 Click The Show to watch these films online for free or buy iPod downloads for $5 (£3). Mildly adult language and humour throughout the site.